PASS assesses residents in the areas of medical knowledge, patient care, and professionalism to create a well-rounded, well-trained physician by the end of a residency. 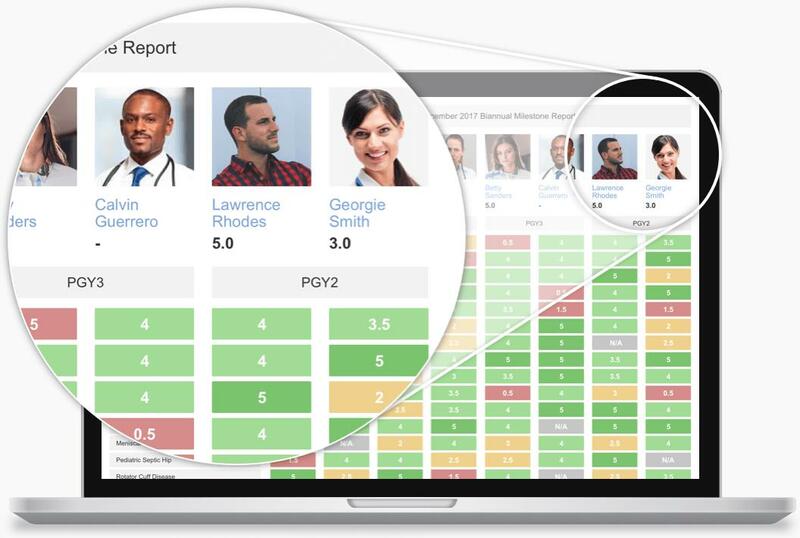 Predictive analytics and reporting keeps residents on a path to success and ensures they pass their boards, but most importantly improves patient care. 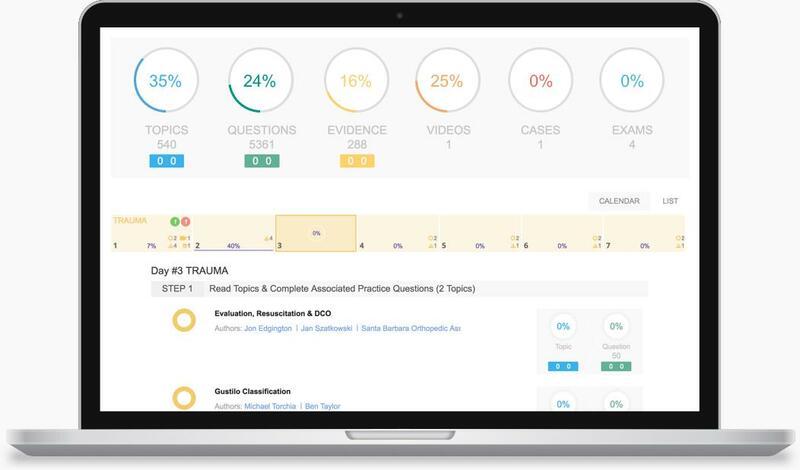 Performance reports, ACGME or other, generated with the click of a button. 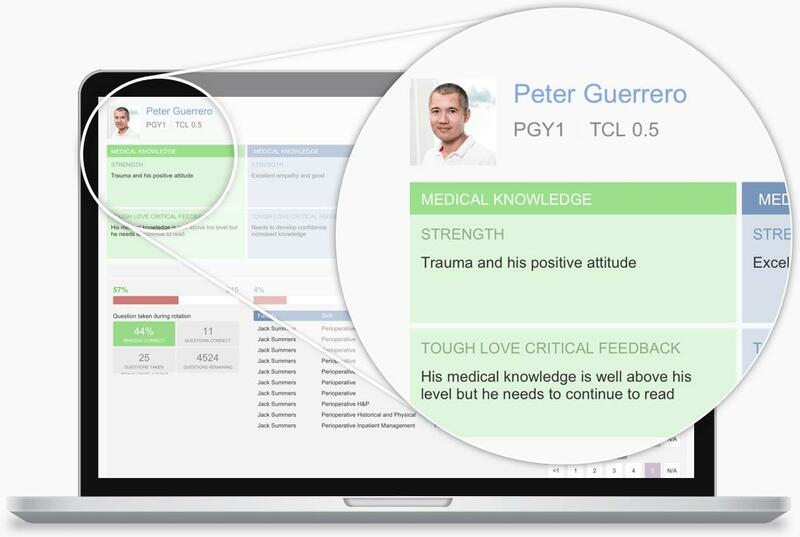 Now faculty can focus on implementing corrective plans for residents based on objective feedback. Implement a structured daily curriculum that integrates the most essential content in a modern snackable learning platform that guarantees residents stay on-track and excel on the boards. Personalized and intelligent tracking tools profile their mastery, track their progress, and ensure they focus where they should. 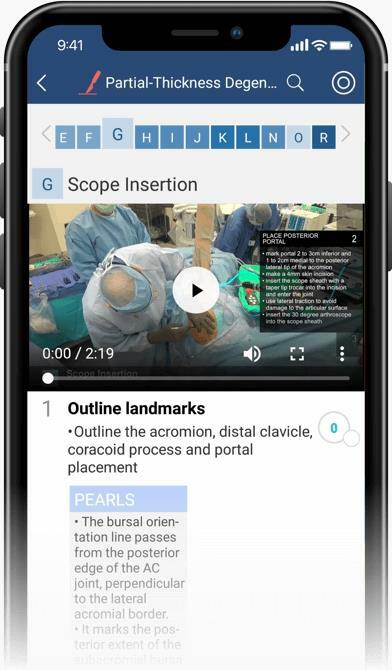 A competency-based surgical skills preparation & assessment "checklist" that ensures residents have the foundation of surgical skills necessary to practice general orthopaedics safely upon graduation. Faculty assessment of surgical skills allows the program to monitor the breadth of a resident's surgical training. "Tough love” summative evaluations provide residents with the comprehensive and constructive feedback they need to improve. Residents receive faculty assessment in areas of medical knowledge, patient care, and professionalism to ensure they are meeting milestones.